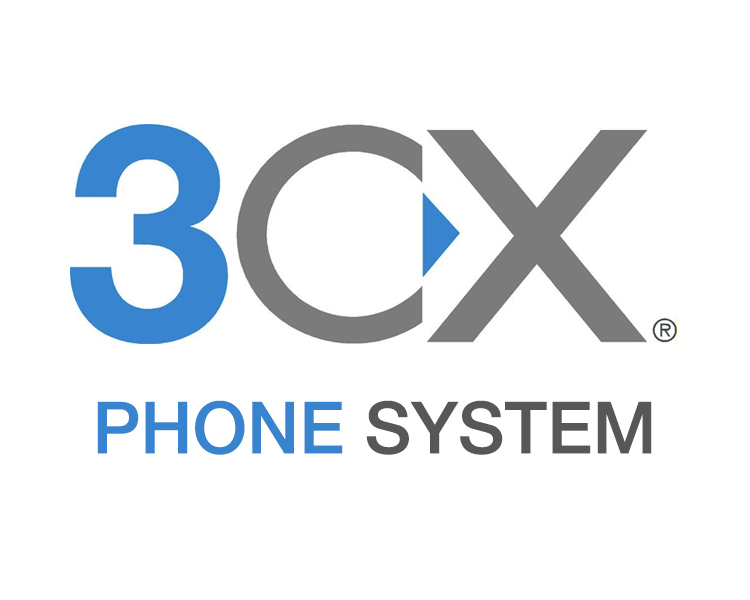 3CX Cloud IP PBX for a minimal monthly fee. Our simple hosted cloud small business 3CX VoIP PBX telephone system provides advanced call function capabilities while allowing small business an affordable and configurable business VoIP telephone solution providing high quality, flexible VoIP solutions to businesses of all shapes and sizes. We believe the quality of our VoIP telephone system alone should be enough for you to keep customers coming back and as such, we don't tie you into long term contracts. Our VoIP telephone system is provided on a monthly rolling contract and can be cancelled with just 30 day's notice. We only select the most direct routes for our voice traffic to reach the PSTN network, therefore ensuring we always offer the best quality whilst still being able to provide exceptionally low prices to our business and wholesale customers. All calls are billed per second, with no call connection charges. We recommend the following Yealink SIP Phones for your new 3CX telephone system, and are supported by 3CX. Click on the phone for a detailed description and cost. Each SIP Phone has a configuration guide to allow it to be configured via its web interface, or alternatively to allow it to be provisioned and thus configured remotely from the 3CX’s PBX interface. 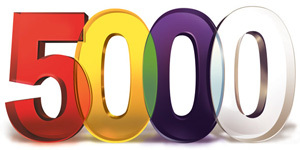 Our SIP 5000 trunking service provides free call termination to UK fixed network destinations, including 01, 02 number ranges. In addition, SIP provides free calls between connected sites, including international locations. All calls terminating from your PBX to a UK fixed geographic number (01 and 02), will be zero rated and no charge applied in the daily or monthly call data records. About Simultaneous calls and Maintenance on your 3CX PBX? 3CX icences are based on the number of Simultaneous Calls you need. That is, how many calls are active at any one time, including extension to extension calls, and calls held in a queue. So, for example a company with 8 users/extinctions may only have an average of 3 active in/outbound calls at any one time, so can use a 4 simultaneous call plan. On the other hand, a call centre may have 8 employees and 7 or 8 calls constantly active so would need an 8 simultaneous call plan. Internal calls do count toward the simultaneous count. 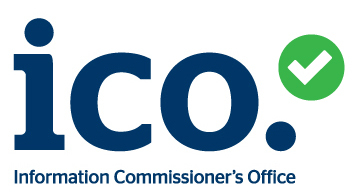 Your Edition 3CX PBX comes with one year’s maintenance on Perpetual licences only, and entitles you to one year of free updates, tested phone firmwares, security updates and the smartphone clients (which are licensed by year only and require valid maintenance) The yearly cost to renew the Maintenance is £87.50 per year ex VAT. Purchasing a yearly Maintenance contract is NOT mandatory. 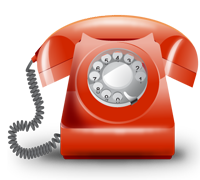 Telephone number porting is the ability to change your service provider whilst keeping your telephone number. Switching phone providers to Simple Telecoms allows you to keep your existing number. Number porting is a relatively straightforward process, but you do need to make sure all the steps are carried out properly, but of course, we'll work with you to make sure it all goes smoothly.